Yes, we know turkey is so synonymous with Thanksgiving the holiday is even frequently referred to as “Turkey Day,” but some of us are seriously over all the gobble-gobble. There, we said it. It seems like sacrilege to admit it, but we figured we can’t really be the only ones who celebrate Thanksgiving who are sick of eating turkey every single year — so just for you, we rounded up some amazing alternatives. Some of the fam might protest at first, but we promise they’ll be cool after they sink their teeth into the first delicious bite. 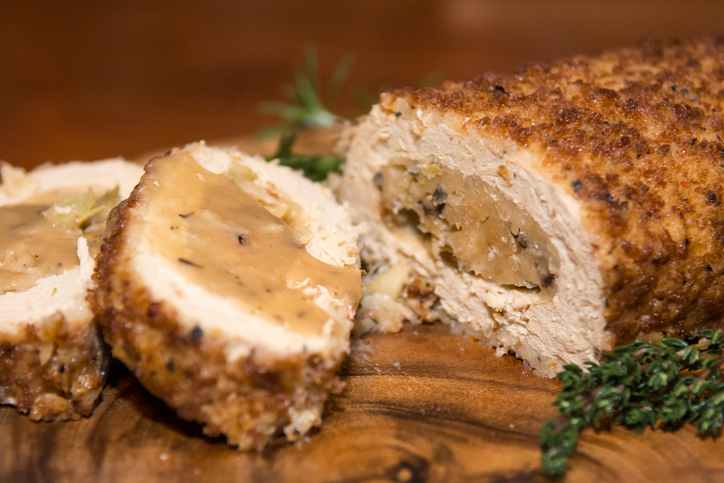 Tofurky is a soy-based vegetable protein that is often eaten as links, sausages and burger patties, but they also have a delicious Tofurky roast that is stuffed with wild rice and served with gravy, so vegetarians can enjoy the holiday festivities too. I Love Vegan offers up some useful tips for cooking a Tofurky roast to perfection. Skip the poultry altogether and opt for a heartier, more tropical-inspired main dish this Thanksgiving with a surf and turf. 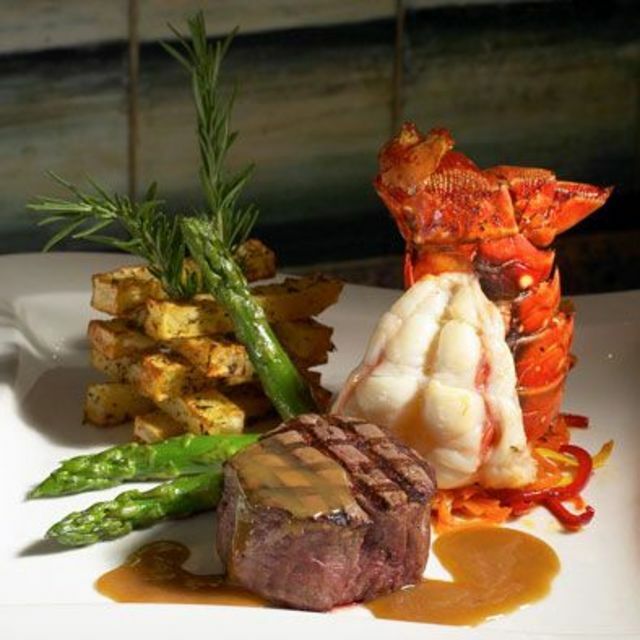 Surf and turf, which consists of a serving of beef and lobster, gives your family the best of both worlds. It’s a little more costly, but will certainly lend to a much more elegant affair. Nothing brings a family together like a big plate of lasagna. The soft noodles, hearty sauce and gooey, melted cheese just warm your heart and soul with each bite. 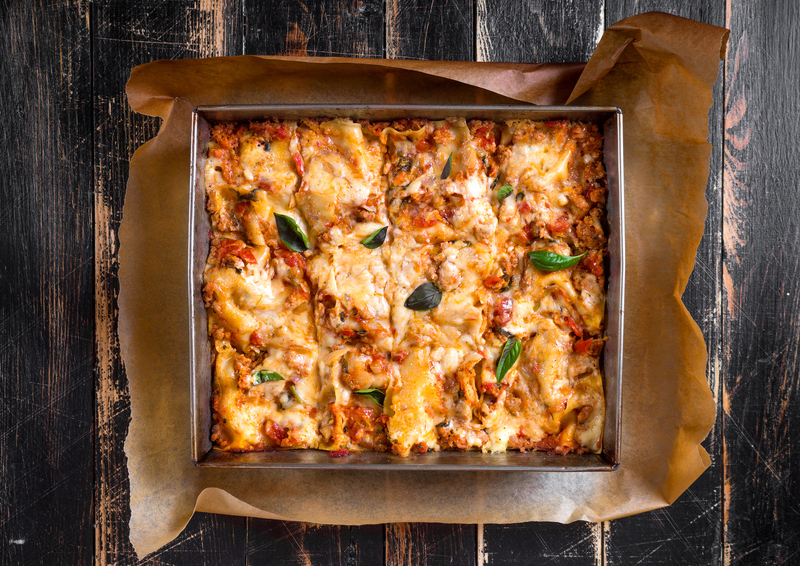 If you’re not an expert foodie, don’t worry, lasagna is one of the easiest dishes to prepare and some versions take around 30 minutes start to finish. Plus, you can customize your flavors to what your family likes. This version is jazzed up with a little spicy Italian sausage, meaty mushrooms and just a touch of red wine. Want to really impress your MIL this Thanksgiving? 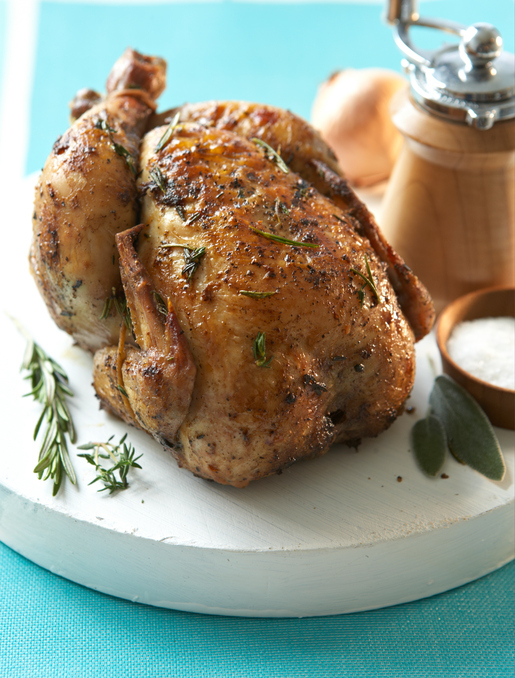 Serve each of your dinner guests their own personal Cornish game hen for a real “wow” factor. Despite its name, game hens aren’t actually game meats, but just immature (5 weeks or less) chickens that weigh about 2 pounds. Game hens fetch a higher price than most chickens, though, so expect to pay a little more for your menu. 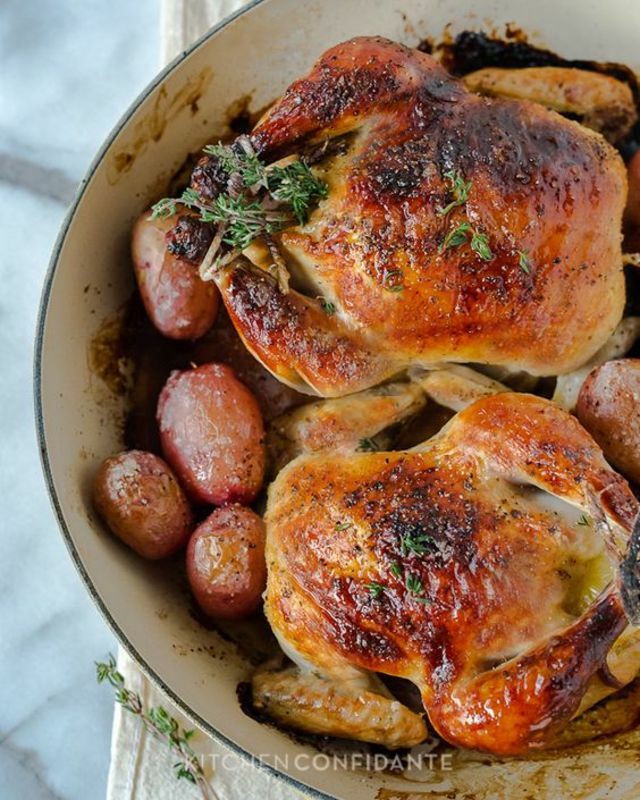 Be sure to check out these recipes for Cornish game hens. If game hens are a little out of your price range, why not serve up a classic rotisserie chicken? You can roast a chicken the same way you would a turkey with your favorite herbs and seasoning, but in about one-quarter the time. Not only is chicken an easy dish to prepare, it’s the most popular variety of poultry, so you’ll satisfy everyone. 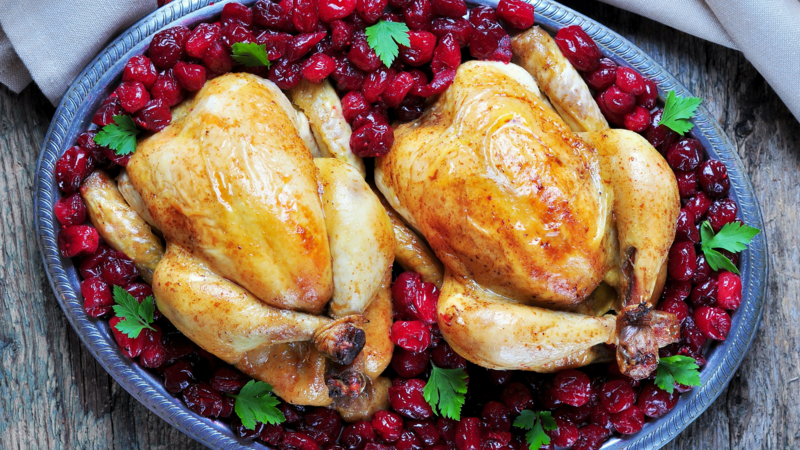 Added bonus: A rotisserie chicken can cost up to 50 cents less per pound than a turkey. Originally published November 2012. Updated October 2017.